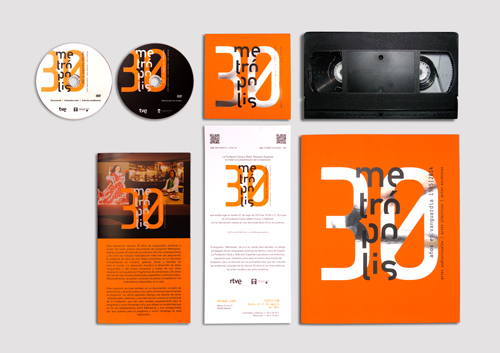 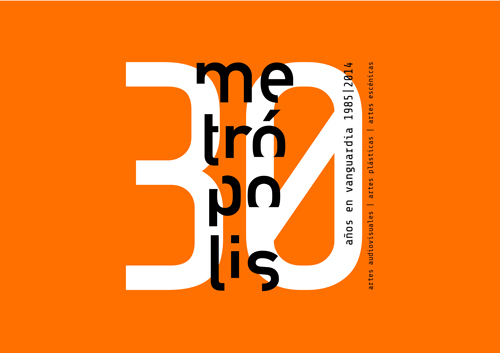 LA FUNDACIÓN CANAL HA VUELTO A CONTAR CON NOSOTROS PARA SU NUEVA EXPOSICIÓN: “METRÓPOLIS, 30 AÑOS EN VANGUARDIA”, ESTA EXPOSICIÓN RESUME LOS TREINTA AÑOS DEL PROGRAMA, A TRAVÉS DE UNA INSTALACIÓN DE VIDEO CON FRAGMENTOS DE ENTREVISTAS Y MÁS DE UN CENTENAR DE OBRAS DE ARTISTAS ESPAÑOLES E INTERNACIONALES. 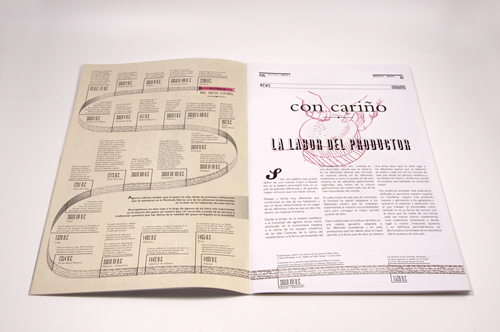 OS PRESENTAMOS LA IDENTIDAD DESARROLLADA, EL FOLLETO DE MANO, CATÁLOGO Y LA DISPOSICIÓN ESPACIAL QUE HEMOS DESARROLLADO PARA ÉSTA. 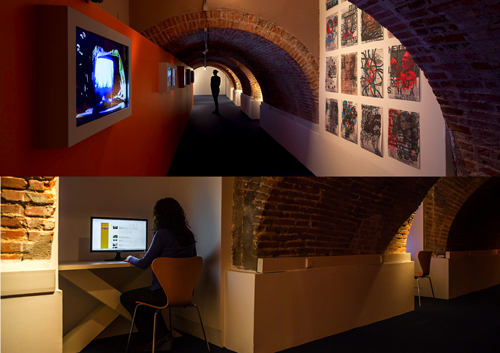 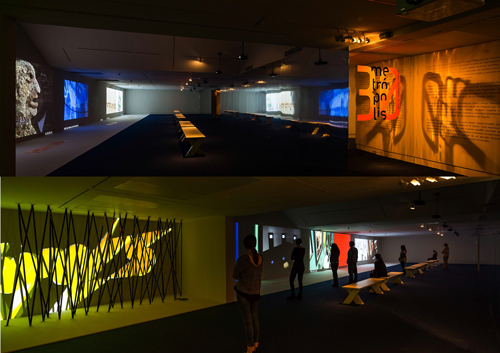 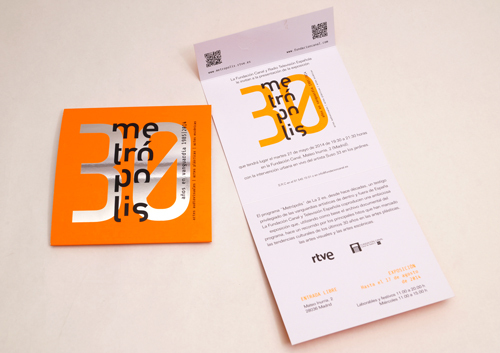 FUNDACIÓN CANAL HAS COUNTED ON US AGAIN FOR ITS NEW EXHIBITION: “METRÓPOLIS, 30 AÑOS EN VANGUARDIA”, THIS EXHIBITION SUMMARIZES THE THIRTY YEARS OF THE PROGRAM, THROUGH A VIDEO INSTALLATION COMPOSED OF FRAGMENTS OF INTERVIEWS AND MORE THAN A HUNDRED WORKS BY SPANISH AND INTERNATIONAL ARTISTS. 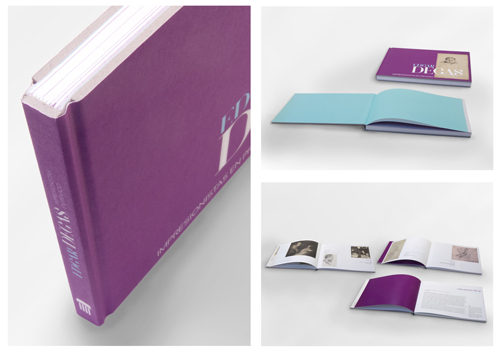 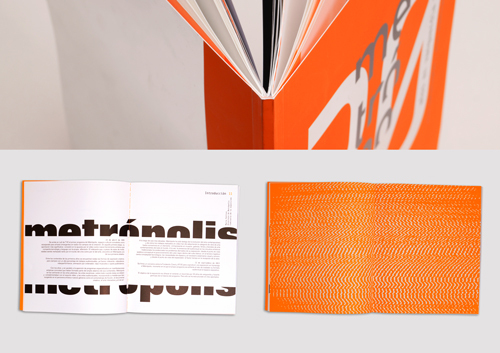 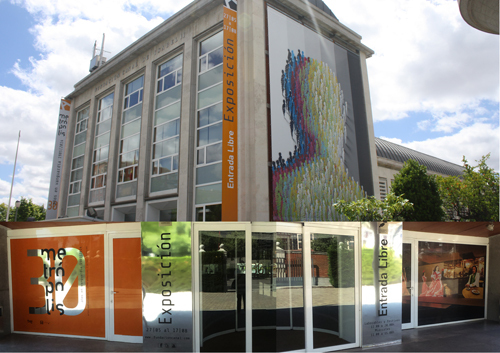 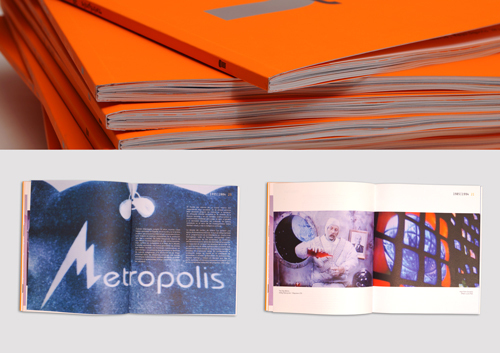 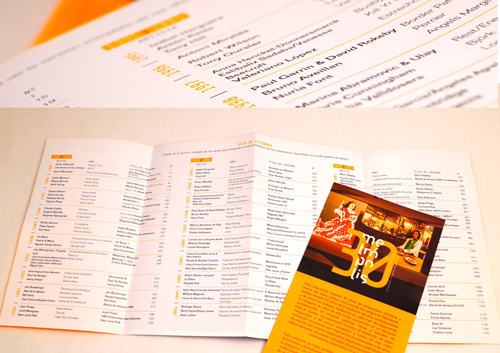 WE SHOW HERE THE IDENTITY, BROCHURE, CATALOGUE AND THE SPACE DISTRIBUTION WE HAVE DEVELOPED. 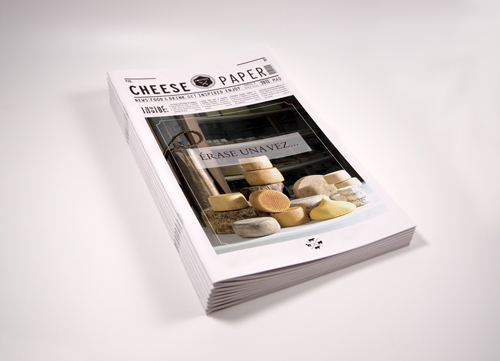 VUELVE “CHEESEPAPER“, MAGAZINE QUE DISEÑAMOS PARA PONCELET , CON EL TERCER NÚMERO, EN DONDE SE HABLA DE LA TRADICIÓN GANADERA Y LA ELABORACIÓN ACTUAL QUESERA EN ESPAÑA. 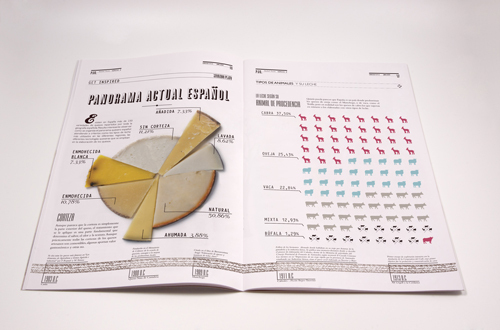 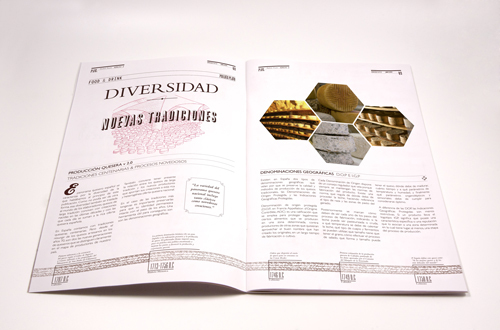 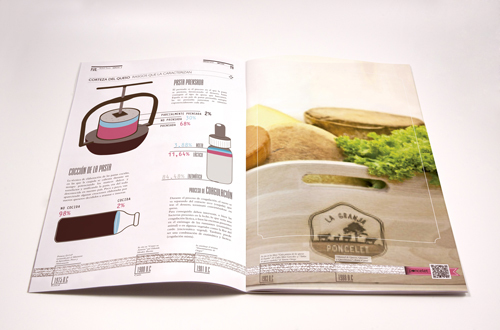 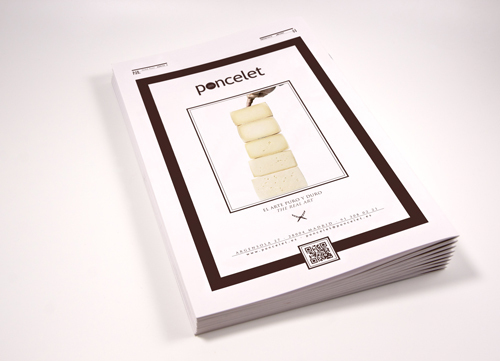 RETURN “CHEESEPAPER” MAGAZINE THAT WE DESIGN FOR PONCELET , WITH THE THIRD ISSUE, SPEAKS ABOUT TRADITION OF LIVESTOCK AND ACTUAL CHEESE’S DEVELOPMENT IN SPAIN. 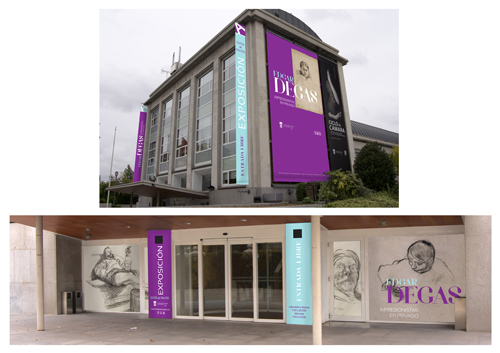 LA FUNDACIÓN CANAL HA VUELTO A CONTAR CON NOSOTROS PARA SU NUEVA EXPOSICIÓN: EDGAR DEGAS IMPRESIONISTAS EN PRIVADO, UNA COLECCIÓN DE OBRAS SOBRE PAPEL CUYO TEMA PRINCIPAL ES EL ENTORNO INMEDIATO DEL ARTISTA. 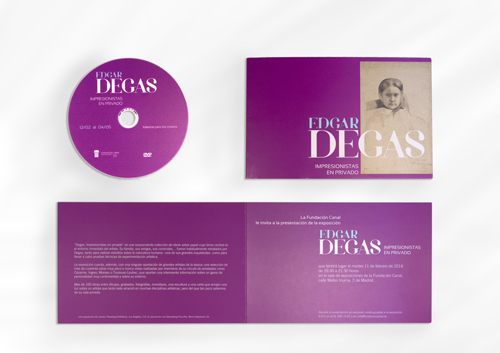 SU FAMILIA, SUS AMIGOS, SUS CONOCIDOS… POR LO GENERAL ERAN RETRATADOS POR DEGAS. 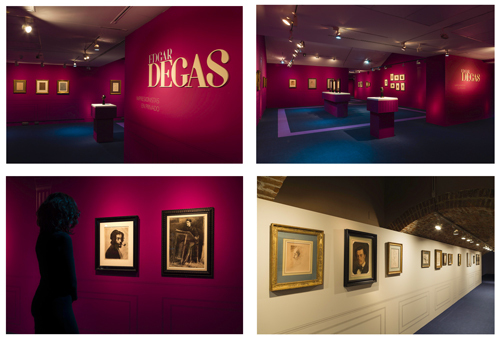 FUNDACIÓN CANAL HAS COUNTED ON US AGAIN FOR ITS NEW EXHIBITION: EDGAR DEGAS IMPRESIONISTAS EN PRIVADO, A COLLECTION OF WORKS ON PAPER WHOSE CENTRAL THEME IS THE IMMEDIATE ENVIRONMENT OF THE ARTIST. 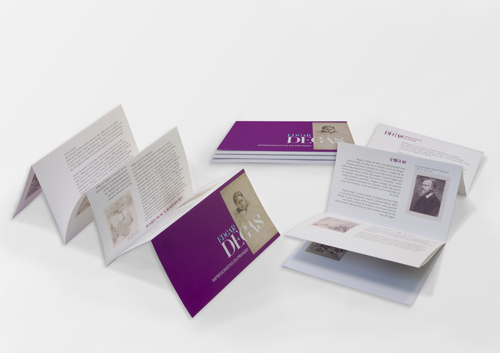 YOUR FAMILY, YOUR FRIENDS, YOUR ACQUAINTANCES… THEY WERE USUALLY PORTRAYED BY DEGAS.